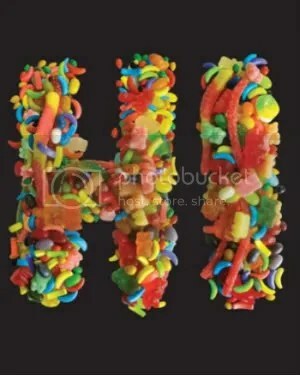 Wiftees has just launched a few days ago, and one of my favorite tees on the site is called “Say Hi.” What a better way to say hello than to spell it out with delicious candies, right? If we all got sweets for greeting others, I think we’d all be much happier! Either that or we’d all have diabetes… I guess it wouldn’t be a good thing in the long run, huh? 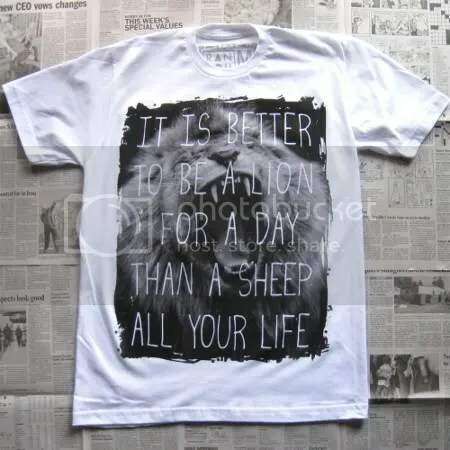 You can pick up “Say Hi” along with other Wiftees selections for $19.97 each. Use the coupon code “lovingthistee” to take 30% off until November 30th!